Protecting Your Family’s Eyesight For Life! 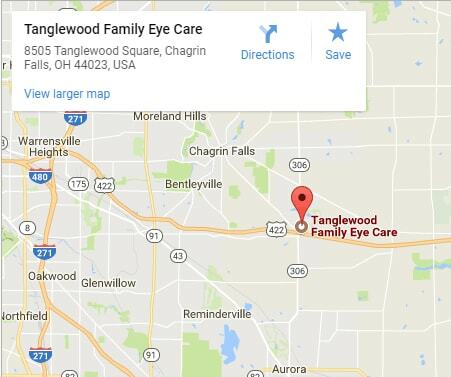 Family Eyecare Clinic comprises four modern optometry practices in Mentor, Painesville, Highland Heights, and Chagrin Falls plus an option for home visits with our mobile eye care clinic. 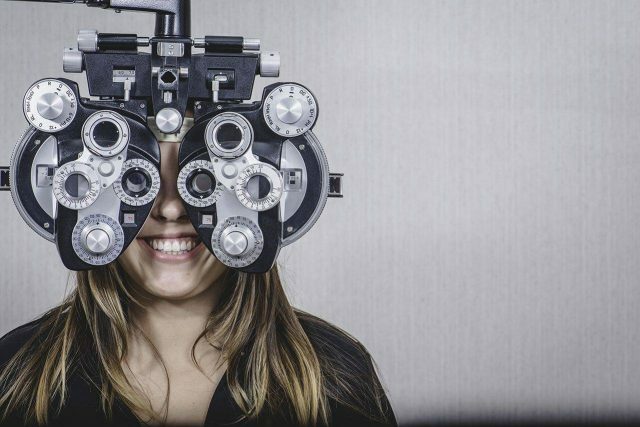 Our full-service eye doctor’s offices and mobile clinic offer the highest quality medical eye care alongside our fantastic selection of glasses and contacts. 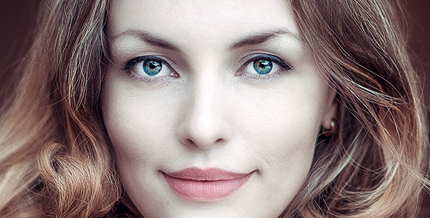 professional staff of Optometrists, opticians and eye care professionals. 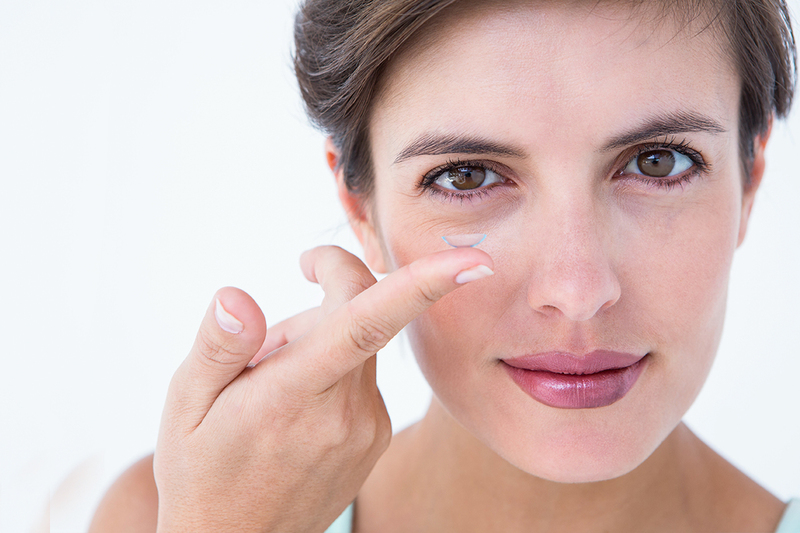 contact lens fittings, dry eye treatment, and eye emergency care. 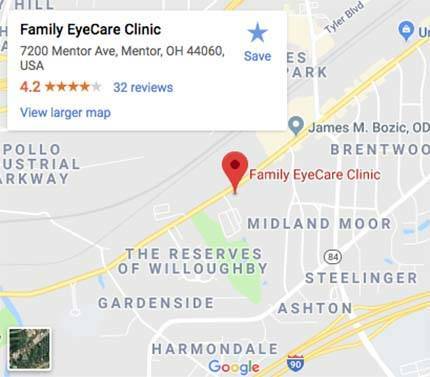 Our patients visit us from all over Northeast Ohio and are welcomed by our professional staff of Optometrists, opticians and eye care professionals. We offer a wide selection of medical eye care services such as eye exams, contact lens fittings, dry eye treatment, and eye emergency care. My exam was quick and easy! Kathy helped me pick out the right frame. The doctor and staff are very friendly and helpful! My family have been patients of Family Eye Care for many years. We have always had great experiences and service. Everyone is friendly, knowledgeable & helpful. Dr. Kane always takes time to explain exam results and options for treatments. Roberta is very helpful and always checks to find the best pricing options (Insurance/sales) for glasses. She is very thorough about fitting and offers suggestions on frame styles. 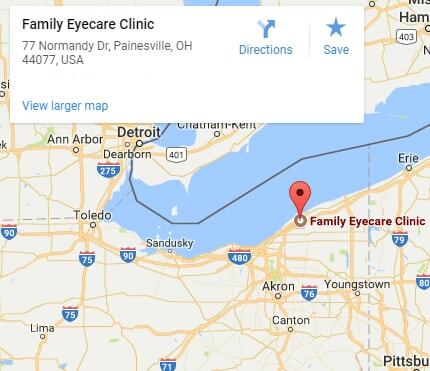 We have been very happy with Family Eye Care’s service over the years. I have been coming to this practice for over 40 years and I’ve never been disappointed . This visit as always was great ! Hannah and Roberta were awesome! Hannah was very efficient getting me the information I needed with my new insurance. Roberta was very informative and knowledgeable, fitting me for new glasses, she treated me with respect and care. Everyone in the office is friendly and pleasant definitely will continue my patronage ! Great experience, even for a young person, highly recommended! The staff here are so friendly and knowledgeable. They explained every single thing as they went along. I used to go to a different eye doctor until they moved, and I was kind of nervous about trying another one, but I am so glad I did; I will come back to Family Eye Care from now on. Very happy with the service and staff here! always a pleasure - awesome choice of frames - a great staff- have gotten my glasses here for years!!! 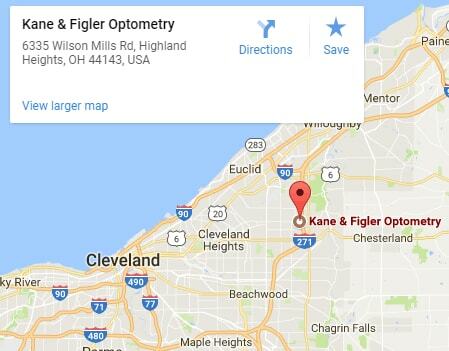 I have been going to Kane & Figler for 18 years! If you are happy with your experience then there is no reason to look or go anywhere else. I think that pretty much says it all. 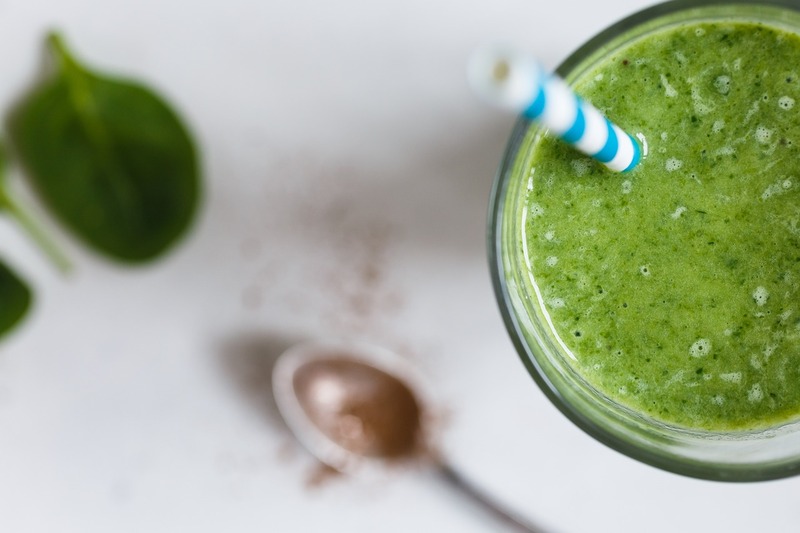 Most thoroughly researched supplement on the market, MacuHealth is prescribed widely by Optometrists to prevent and treat AMD. Whether you wear daily, weekly or monthly disposables, or conventional (vial) lenses, check out our selection of lenses that fit yourneeds. Are you looking for the ideal eyeglasses for sharp vision with an ultra-sharp expression? Like these stunning Kate Spade frames? Our Optical has an extensive selection of designer frames! Providing care to homebound patients takes a big burden off of the caregiving family. 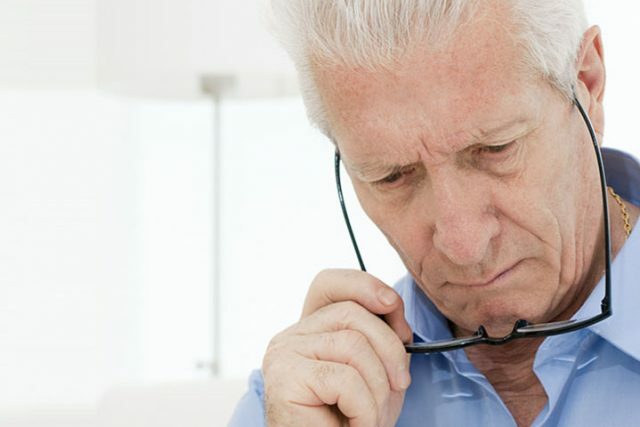 Now they don’t have to worry about taking a loved one somewhere to replace lost glasses and evaluate their eye health needs when they are unable to easily get out. 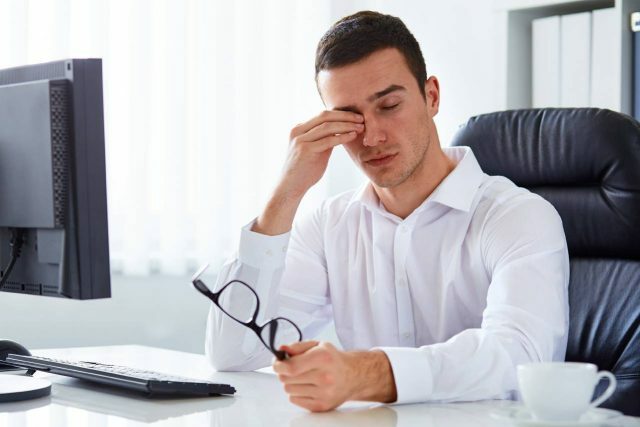 Insufficient moisture on the surface of your eyes causes Dry Eye Syndrome. 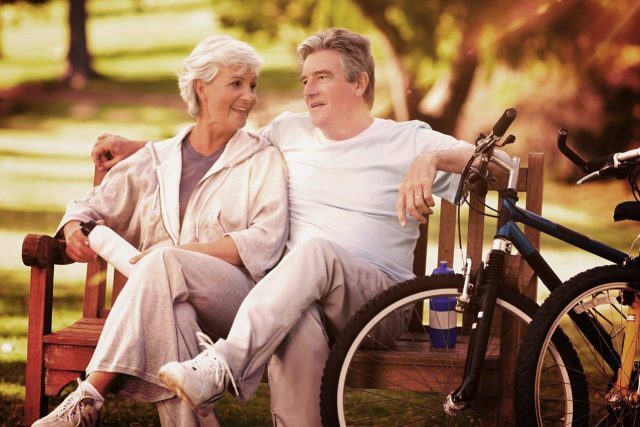 We are diagnosing and managing, diseases like Glaucoma, Macular Degeneration, and Cataracts. At Family EyeCare Clinic we have the latest contact lens rebates available to help you save on a years supply of contact lenses. "We come to you when its difficult/ you can’t come to us." Our eye doctor makes house calls! Comprehensive eye care is provided from a complete health check and treatment of eye infection or diseases such as glaucoma to a refraction for a glasses prescription and selection of eyewear. Providing care to homebound patients takes a big burden off of the caregiving family. If you are interested in setting up services at your facility please contact us for a more detailed explanation. We generally schedule these appointments on Tuesday, Wednesday or Thursday.